Kindness Bookmarks and Kindness Bingo – TC Net-Works, Inc. This week I had the opportunity to observe a great teacher-librarian in action at Sigsbee Charter School in Key West, Florida. 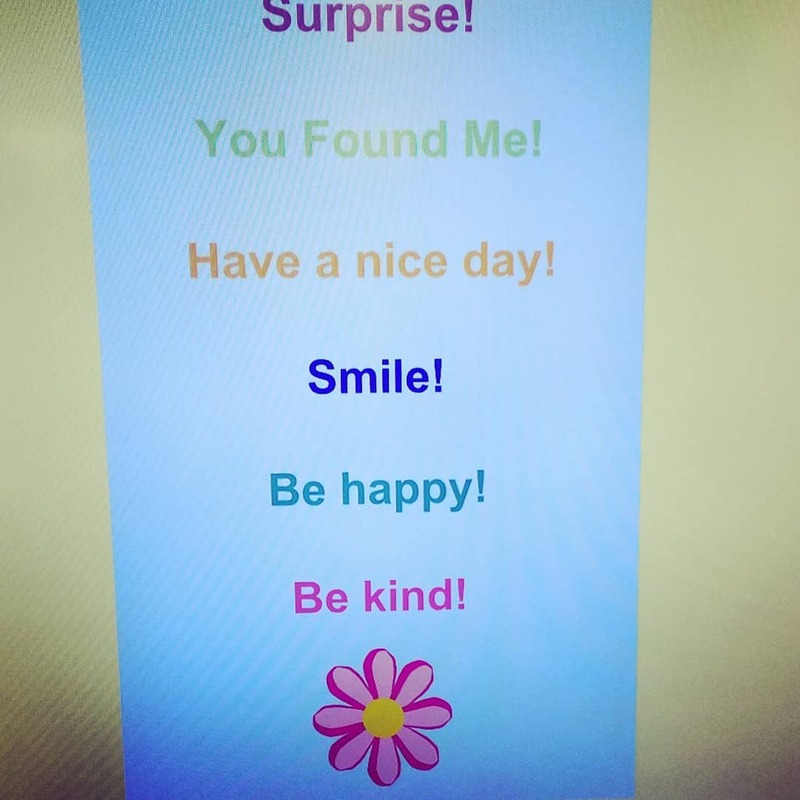 One of the activities that she did with kids was making “kindness bookmarks.” The kids made bookmarks like the one in the picture for this post. All of the bookmarks weren’t the same, but they all had the theme of surprising people with kindness when they opened a book in the library. Seeing the kindness bookmarks activity prompted me look for other kindness-themed activities. 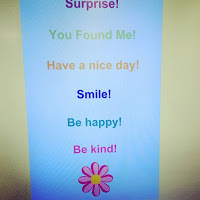 That search brought me to PBS Learning Media’s Kind Acts Bingo activities. Kind Acts Bingo isn’t a typical bingo game of chance. Kind Acts Bingo has a board of acts of kindness for students to do then check-off through the course of a day, week, or month. There are two Kind Acts Bingo boards available here. These kindness activities were created for elementary school students, but you can certainly use the same concepts with students in middle school and high school. If the bingo boards don’t quite fit with your school or classroom setting, use the boards as a template to create your own version of Kind Acts Bingo.